At GO Get Organised Finance we pride ourselves on doing an exceptional quality, efficient job. Over time we have found that our clients benefit more from accountants doing their books rather than a traditional bookkeeper, and we have also found, unexpectedly, that this usually reduces our clients overall fees due to the efficiency and accuracy of the work. Our team are able to complete a wide range of tasks from basic bookkeeping up to management accounts and will keep your balance sheet in great shape.We charge £25/hr for Bookkeeping and Finance Manager services. GO Get Organised Finance can set you up with an easy-to-use system and provide assistance, training and support. Our training rate is £35 per hour or you can find details of our fixed-price bookkeeping system set-up and training here. 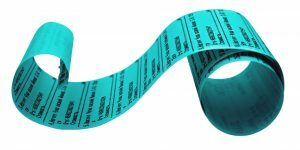 Virtual bookkeeping is a great way to keep costs down, and allows you to work flexibly without having the worry of falling behind – read more in our article on the benefits of using a virtual bookkeeper. GO Get Organised Finance can provide payroll services from £10 per month. 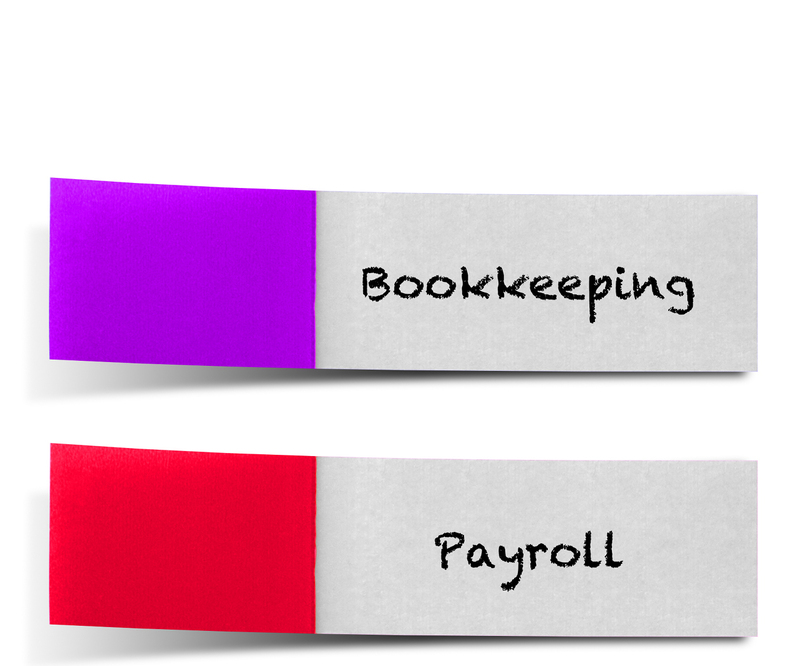 GO Get Organised Finance can offer bookkeeping and payroll support both on-site (if local) or off-site. We do lots of work in a virtual capacity, and this works very well for many of our clients. It means that we don’t interrupt you at work, you can contact us when you wish to with any concerns or queries, and it also allows our team to work flexibly. 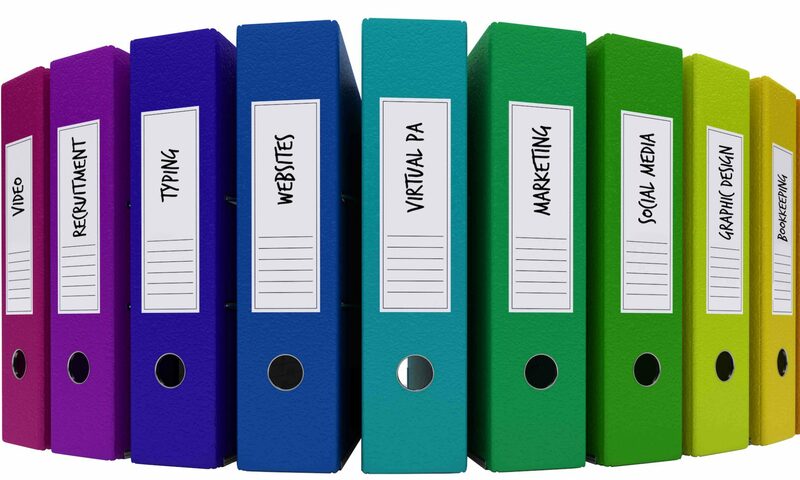 To read more about how virtual bookkeeping is a great way forward, please read here. We have clients as far away as Brazil! We believe in finding effective ways to help people and businesses of all sizes, whatever their location, and we work hard to make all of our services affordable. Please remember we are right here if you need us or have any questions.